According to a US News report, New Orleans has attracted more than 45 high-tech startups in the last several years, most recently DXC Technology, which announced it will build a “Digital Transformation Center” in the Freeport-McMoRan building. The project will create as many as 2,000 tech jobs paying an average salary of $63,000/yr – almost double the current median income in the city. How did a city known for its gumbo become a hub for companies all about the gigabytes? The answer is more complicated than you might think. It’s not just about tax credits (though Louisiana does offer a 25 percent payroll tax credit to companies moving tech operations to the state). It’s also about culture. Many of the younger programmers and tech employees enjoy the New Orleans lifestyle of “work hard, play hard.” They enjoy being able to get off work after a 12-14 hour day in the office and find restaurants and bars still open and ready for them to relax and unwind in. And hey, the food is pretty great, too. Anyone who has lived in New Orleans for more than a few months knows that the city is in the middle of an affordable housing crisis. So, hearing tech employee transplants rave about the city’s affordability definitely stings. When compared to Silicon Valley, where a tech employee making $100,000 per year can’t afford a three bedroom apartment without roommates, New Orleans must seem downright cheap. Unfortunately, other industries can’t (or don’t) pay salaries that keep up with the rising housing costs that are brought on by this influx of newer, higher-paid tech talent. As a result, many long-time residents are being forced out of neighborhoods where they’ve lived their whole lives, and the city is slowly gentrifying. New Orleans may be in danger of losing the very culture and atmosphere that serves to draw tech companies to the city in the first place. 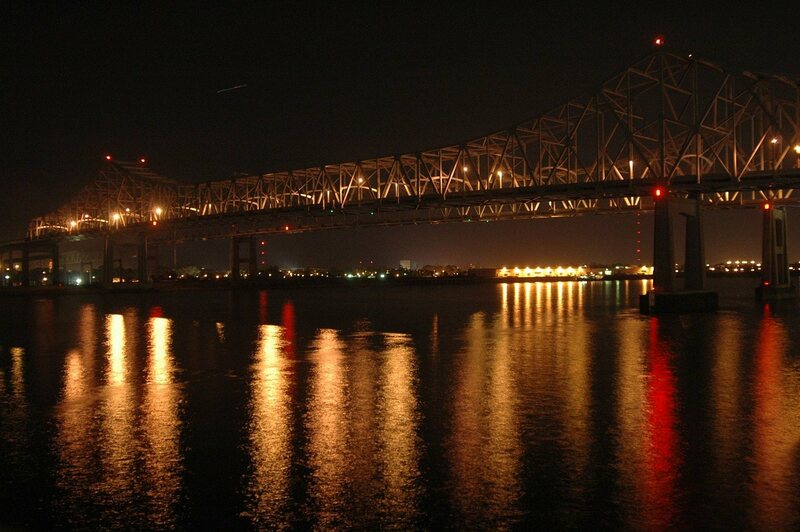 New Orleans, and Louisiana as a whole, needs this influx of new industry and talent – there’s no disputing that. But the city also can’t afford to lose the very people, skills, culture, and atmosphere that have served it so well. While the solution would seem to be to balance the two somehow – that isn’t as easy as it sounds. While many restaurants and other service and hospitality industry employers are beginning to raise wages unprompted, the state continues to stubbornly hold on it it’s relatively low $7.25/hr minimum wage. In fact, Louisiana recently voted down a measure that would raise that minimum to $8.50/hr by 2020 – at a time when many other states are voting to raise their minimums. Furthermore, while New Orleans’ Planning Commission did recently approve an affordable housing plan for the city – they did so only after dropping a provision that would require developments in certain areas of the city to include low-income apartments. Of course, the City Council still has the opportunity to veto the plan altogether. For now, we can all bask in the fact that New Orleans is making positive national headlines once again – this time as more than just a tourist destination. But there is a lot of work to be done to make sure we stay the unique, culturally-rich city we love to call home.